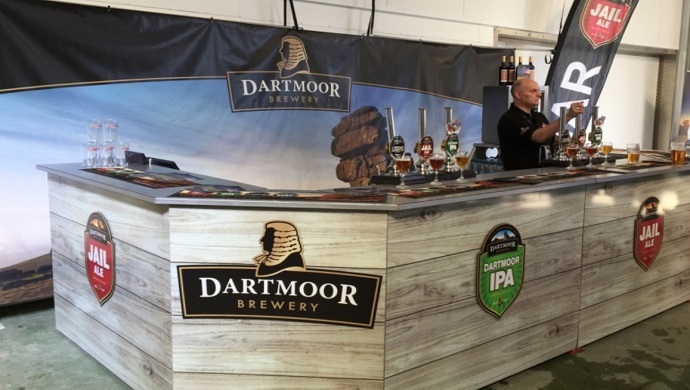 We're putting the finishing touches to a Summer of great events for our Dartmoor Brewery Pop-Up Bar, which you'll see at the Crowne Plaza Hotel in Plymouth, plus other locations around the county, on dates from May through to September. We'll be there every day with a full bar and sampling of our Dartmoor Discovery Range. Summer Moon - a great little festival! 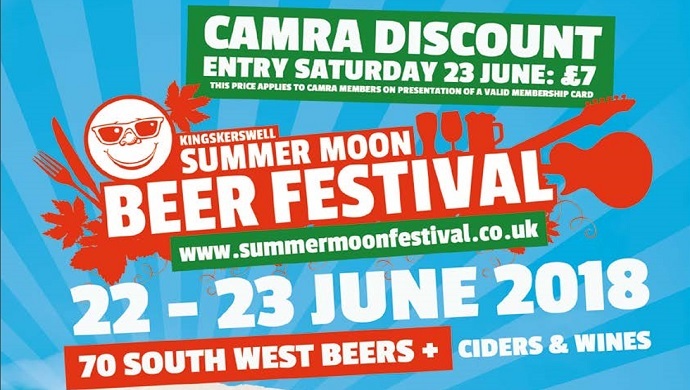 The line-up of Summer beer festivals is coming in thick and fast, and we're delighted to be once again sponsoring the rather excellent Summer Moon Festival. 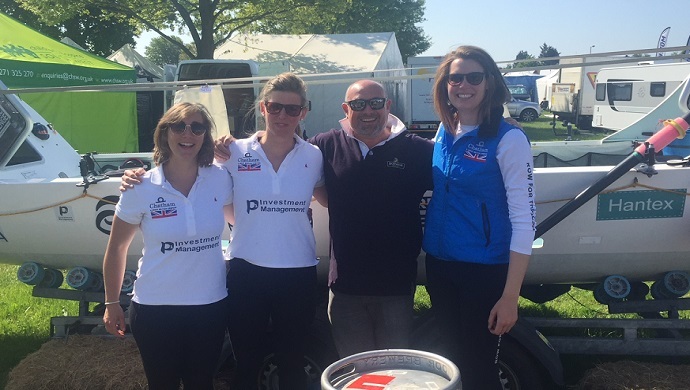 In the words of the organisers, this is a "Great Little Festival", and we tend to agree! From 21st to 23rd June, head down to the Parish Meadow in Kingkerswell for three great days of live music, fine ales and good company. 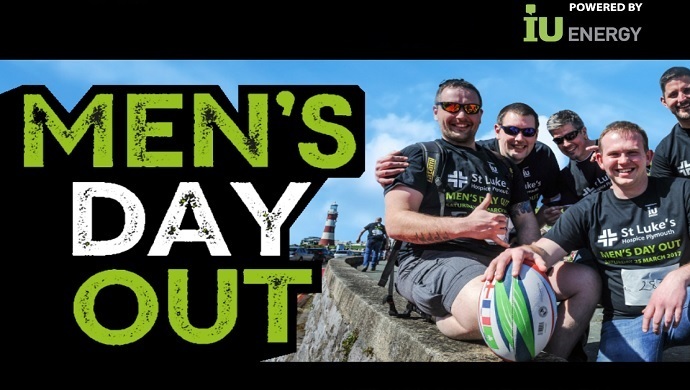 On Thursday 21st June, the festival kicks off in style with a “Night at the Proms” concert, followed by the main Beer and Live Music festival on Friday 22 June and Saturday 23 June. "Try One!" for Six Nations! 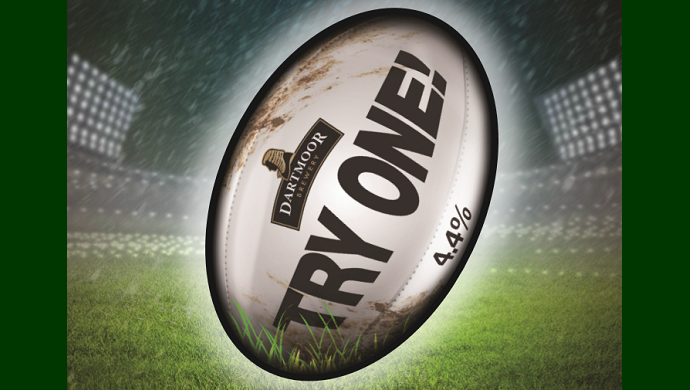 It’s Six Nations Rugby time, and we’re helping you celebrate with our new limited-edition “Try One!” premium craft ale. This stunning beer, from our new Dartmoor Discovery range of small-batch brews, is a smooth golden-brown ale with a rich, malty fruit finish. At 4.4% ABV, it packs a full flavour, and is a perfect pint to warm and satisfy on chilly winter days.